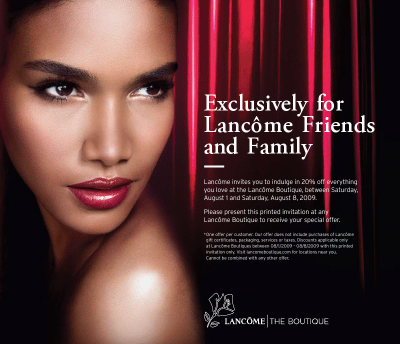 Get 20% Off at Lancome Boutiques! 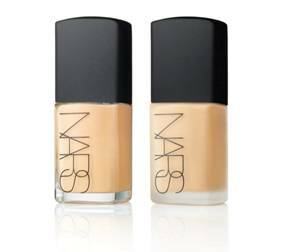 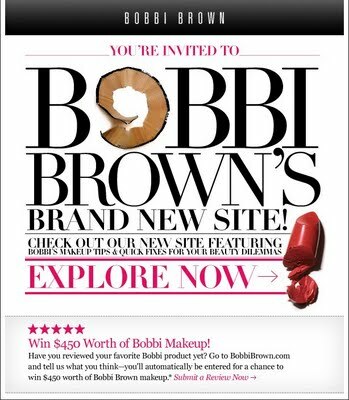 Win $450 Worth of Bobbi Brown Makeup! 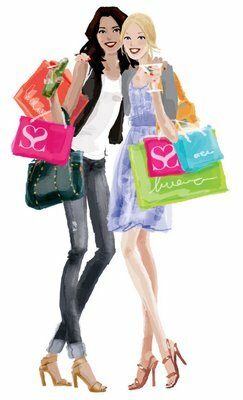 Two More Days To Enter To Win a Pair of Tickets to Shecky’s Girls Day Out In The Hamptons!